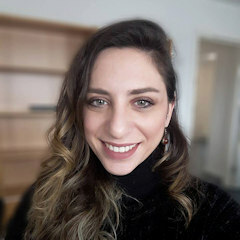 Dafni Avgoustaki, Aarhus University, will speak at Vertical Farming Conference, on June 26, during AgriFood Innovation Event 2019 in Venlo, The Netherlands. Until 2050, it is estimated that global population will scale up to 10Billion people. This rapid escalation of population dynamics creates a lot of difficulties in food production and distribution at a global scale. People have to be fed with nutritious and fresh food and at the same time, this procedure has to sustainable and efficient both for humanity and the environment. Last years, scientific world is focusing in a new, innovative and promising technology called plant factories. Plant factories can partly solve the problems of food waste and unjustified run-offs in food production, by supplying fresh fruit and vegetables at the so-called megacities (population> 10Million). This novel type of farming gathers many optimizations from different scientific fields (engineering, agriculture, and mechanics) and promotes the sustainability in food production. Plant factories allow users to cultivate their plants in a completely isolated environment simulating the solar radiation with different types of lamps, advanced ventilation systems for heating and cooling of the cultivation area and hydroponic substrates that are water efficient (up to 90% water economy). However, one of the main drawbacks of these systems is the excessive energy consumption, in order to achieve optimum operation for food production. Around 35-40% of the total operational cost is focusing on the electricity needs of these systems. From this amount of energy, almost 60% is distributed at the lighting system, which is providing the necessary radiation for the plants’ development. In this research, the case of a small-scale hydroponic climate chamber in the area of Midtjylland of Denmark is going to be examined and plants’ tolerance will be tested under different light conditions. The ultimate goal of this project is to identify the minimum photoperiod for basil plants, which is necessary for their optimal growth and yield. Agriculture constructions was always my passion and indoor farming is the a new project that gives the opportunity to many people that are located in city network to have access to fresh and sustainable food. After many decades with mistreatment of our land in food production we are now facing land degradation, deforestation, water pollution and huge CO2 emission for food transportation. As a young person and researcher, I have all the dreams and power to focus on developing the novel project of indoor vertical farming and provide sufficient data to urban farmers on how they can continue producing fresh vegetables and fruits but with a much lower cost. One of the biggest drawbacks of indoor vertical farming is the energy consumption cost during their operation. In this presentation I am going to present a new method were we can reduce the electricity cost. People that are still skeptical on indoor vertical farming because f the big capital and operational expenses can be benefit from all the new technologies that are putting an effort in making these systems even more sustainable. One of the most emerging technology is the optimization of the lighting conditions both at the hardware (different types, sizes, shapes and nm peaks) of the lamps and the new software that by collecting multiple data can make the lighting conditions even more efficient and extract new knowledge. Indoor vertical farming project is targeting to reduce the food wastes and make the food production line for the big cities more sustainable for the people and the environment. 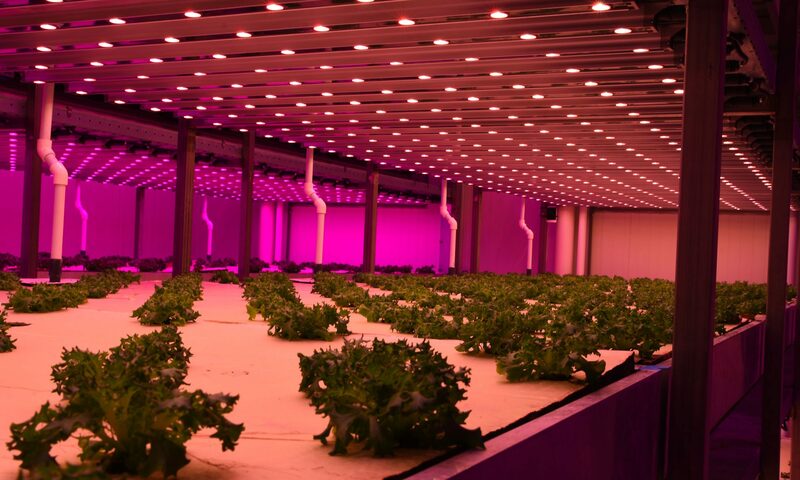 The upper goal is to make indoor vertical farming a more approachable type of farming for entrepreneurs that want to invest on it their money and start having more and more application all over the world. Indoor Vertical farms are facing uncertainty when it comes to viability as a business plan as they face a big initial capital as well big operational expenses. Furthermore, since it is such a new project, public is still hesitant on this type of farming and the quality of the vegetables.